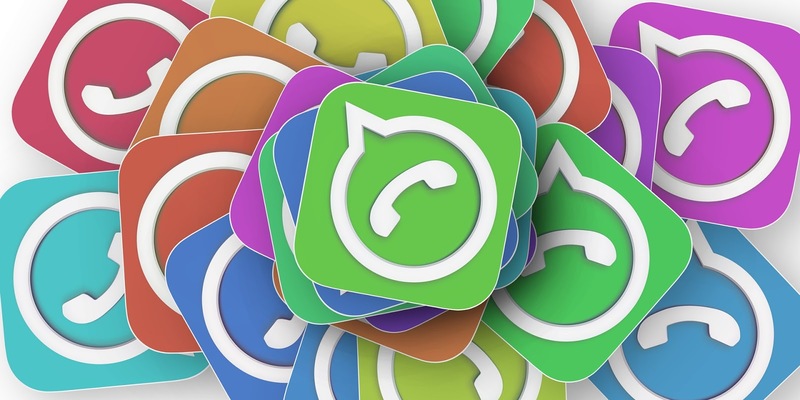 As wildly popular WhatsApp may be as a mode of communication it does have a feature that can become really annoying. We are talking about WhatsApp Groups and almost everyone has been on the receiving end of those lame jokes, irritating poems with the dreaded “good morning” messages. However, the Facebook-owned instant messaging platform now has a feature where you can stop people from adding you to Groups. Before we get into the steps, do note that you must have the latest version of WhatsApp downloaded on your Android device or an iPhone.